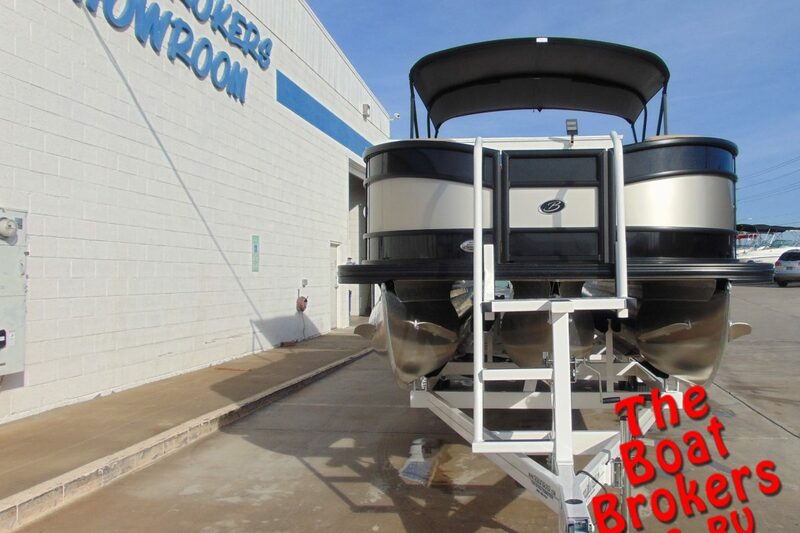 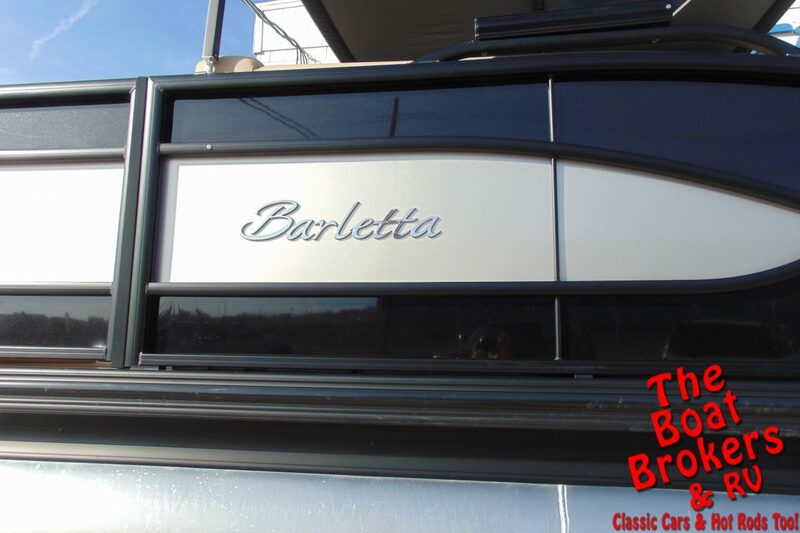 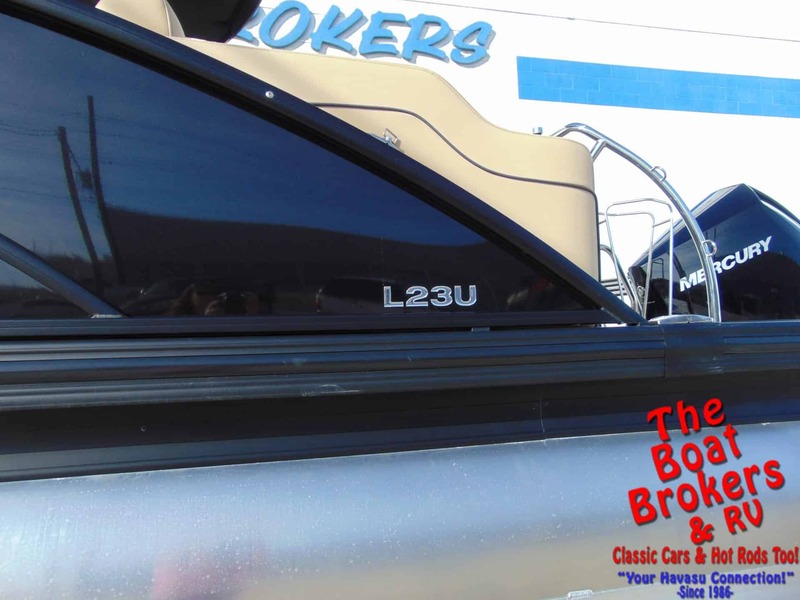 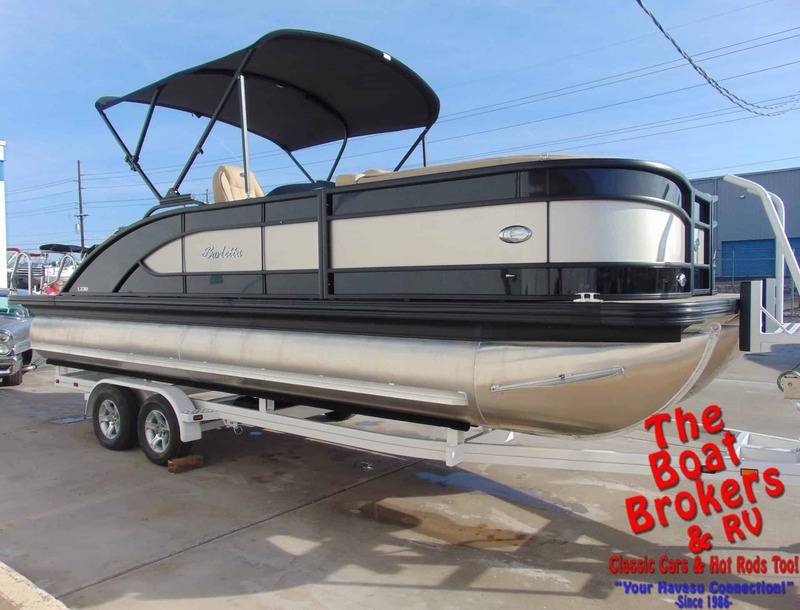 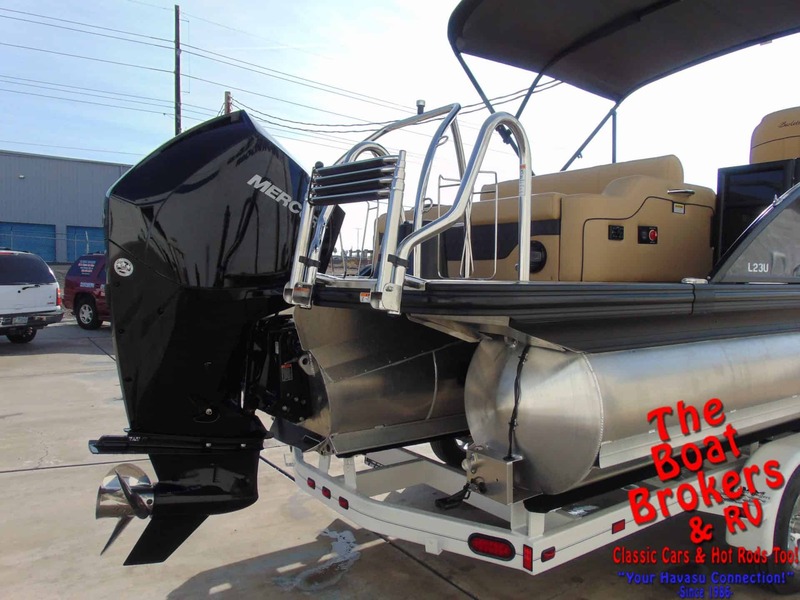 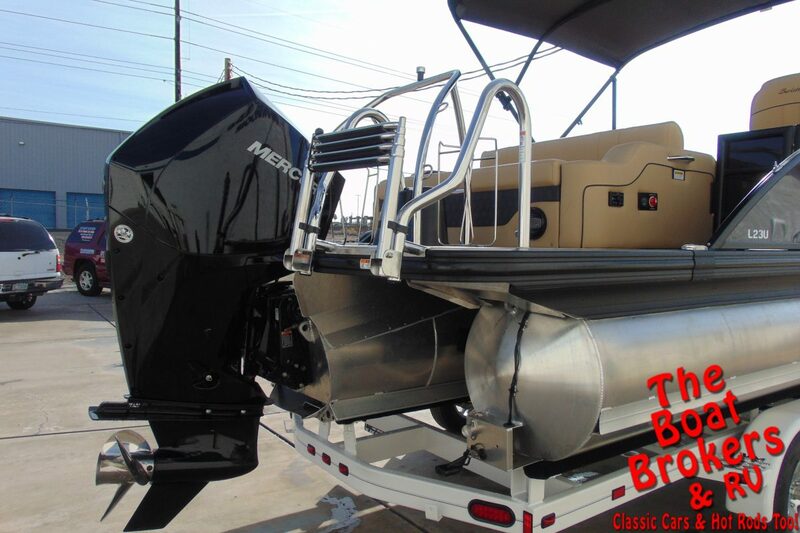 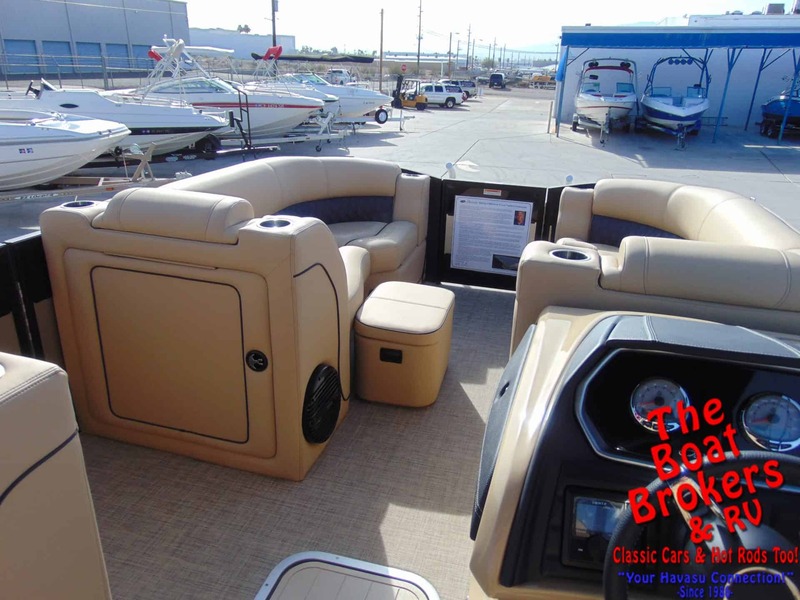 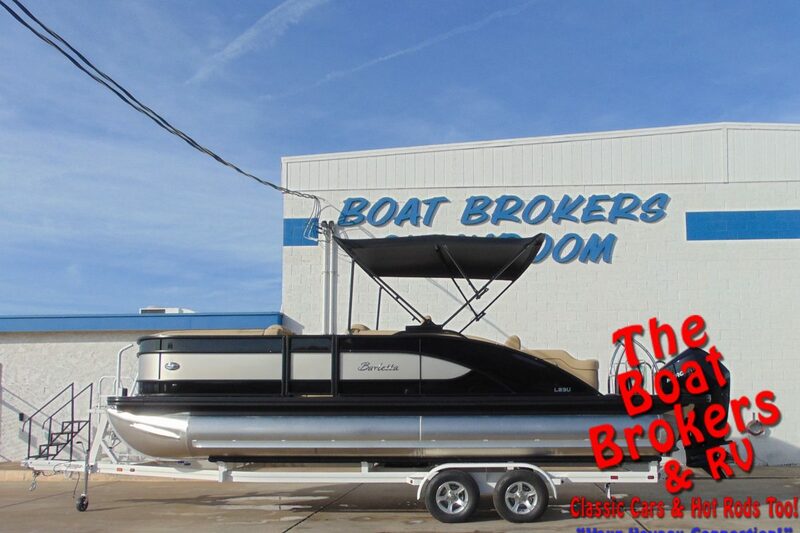 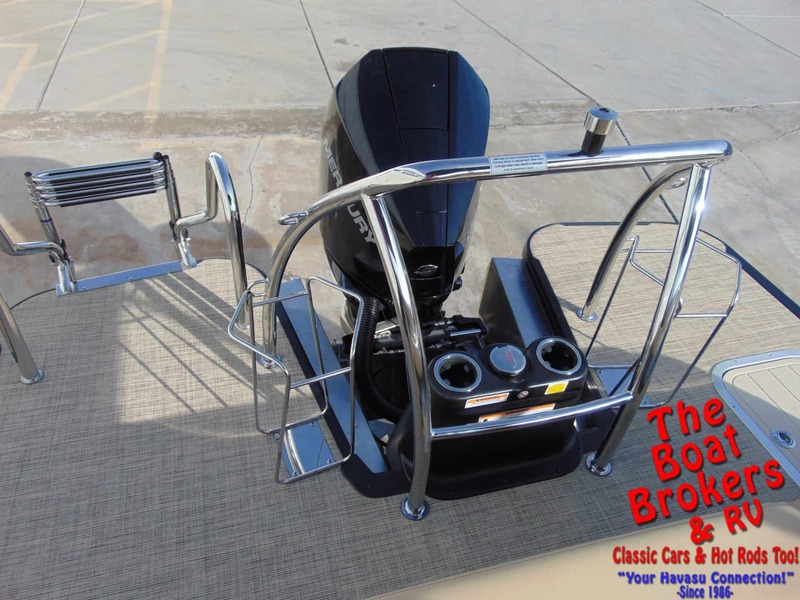 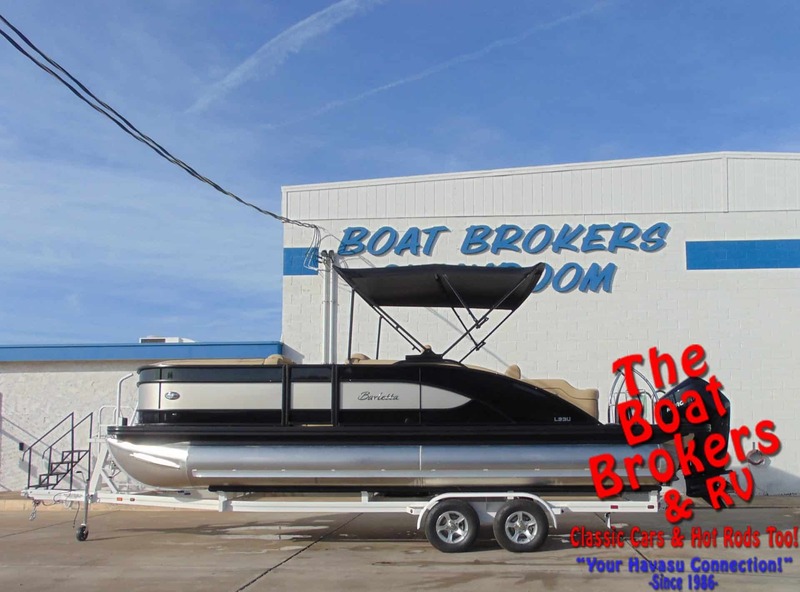 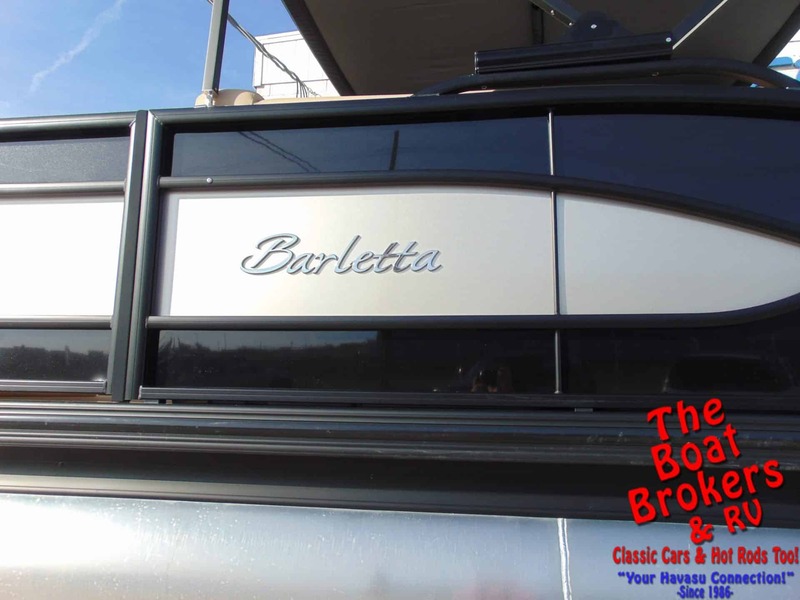 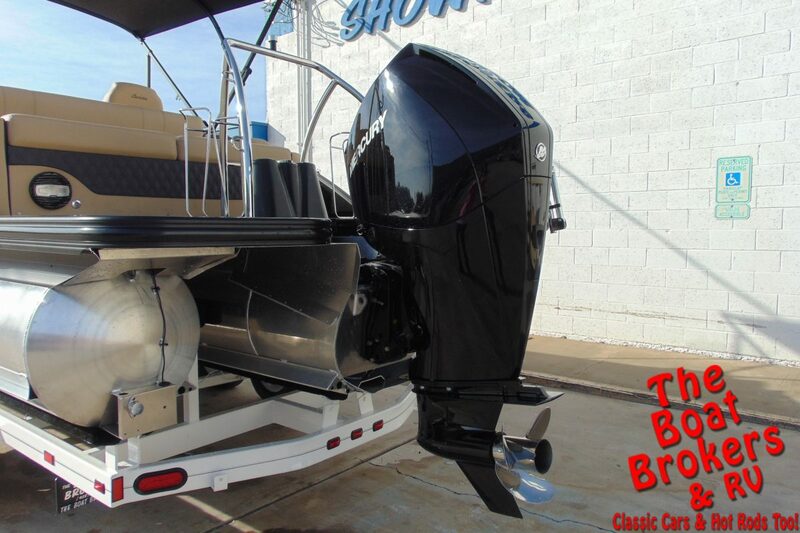 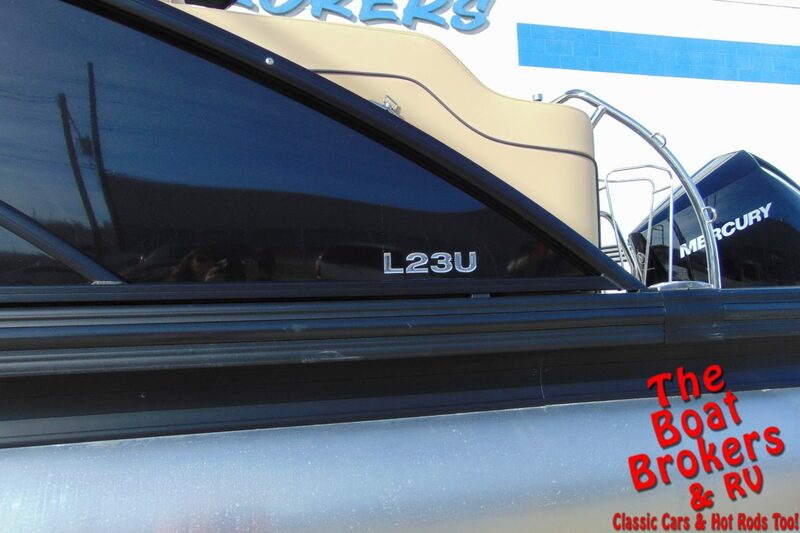 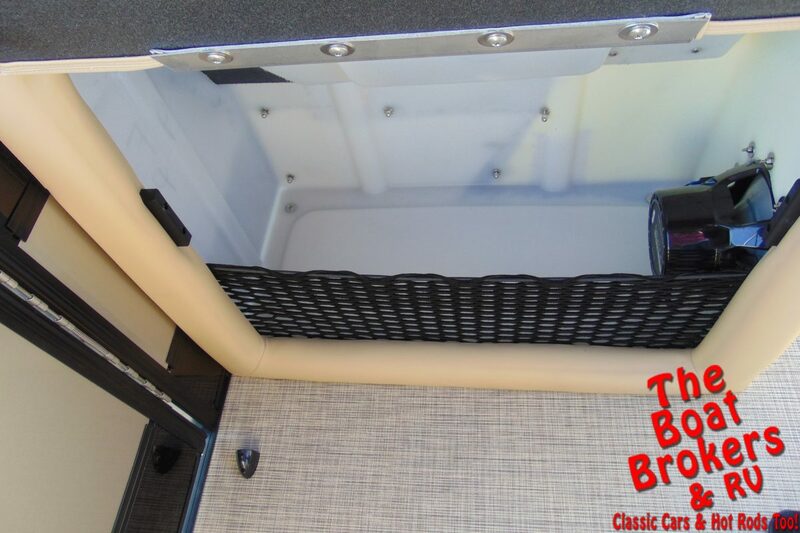 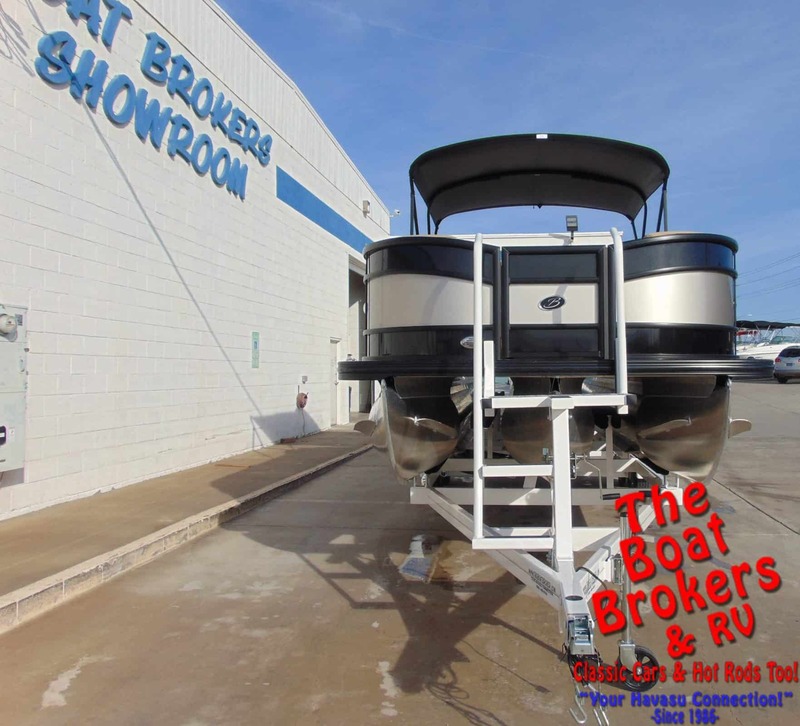 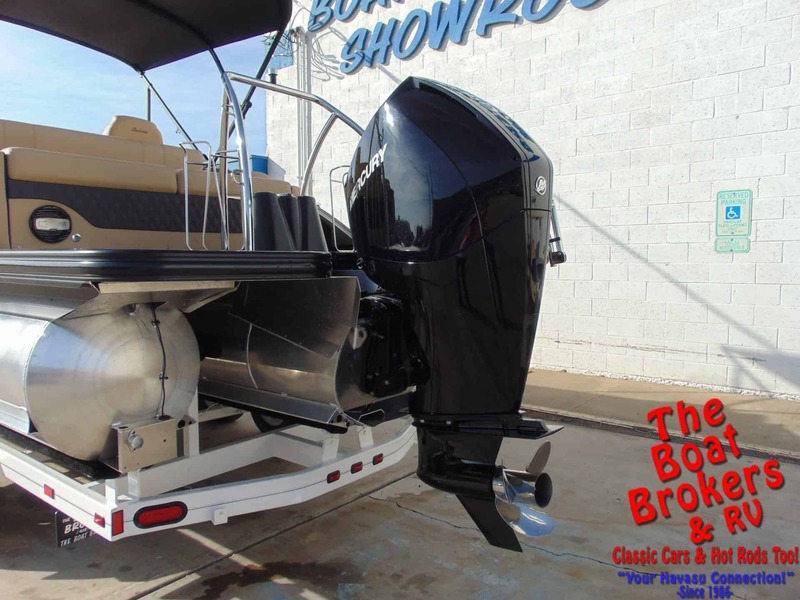 This is a brand new 2019 BARLETTA L23U 23′ TRIPLE TUBE BOAT powered by a Mercury 250 HP motor. 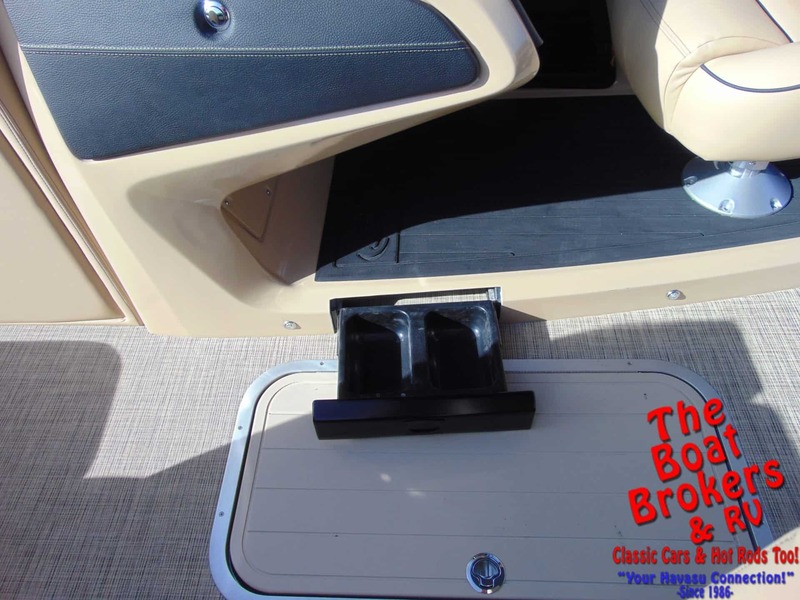 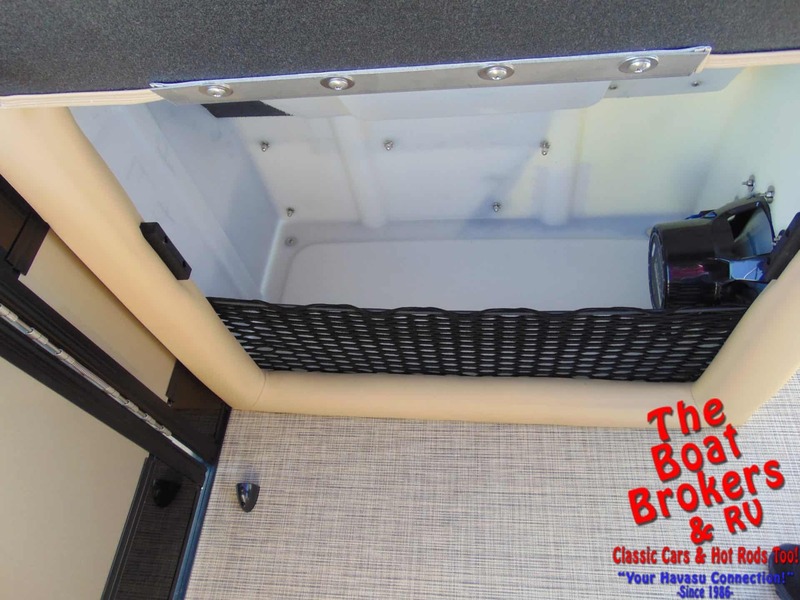 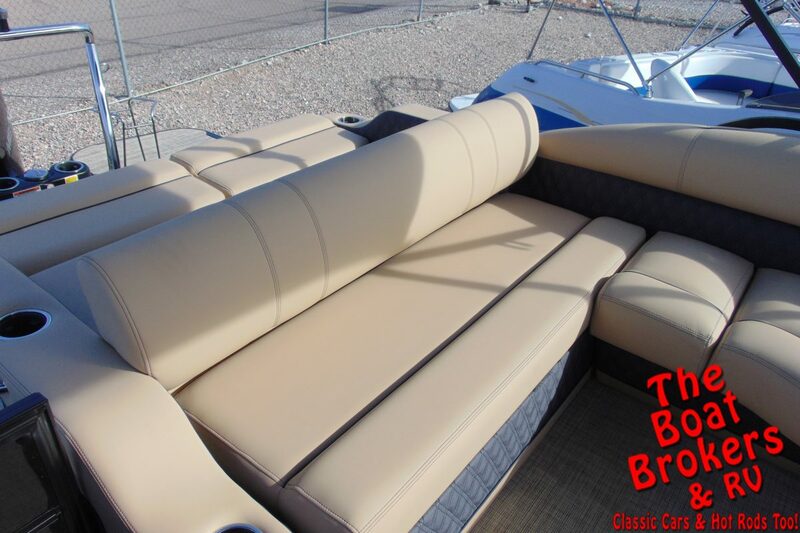 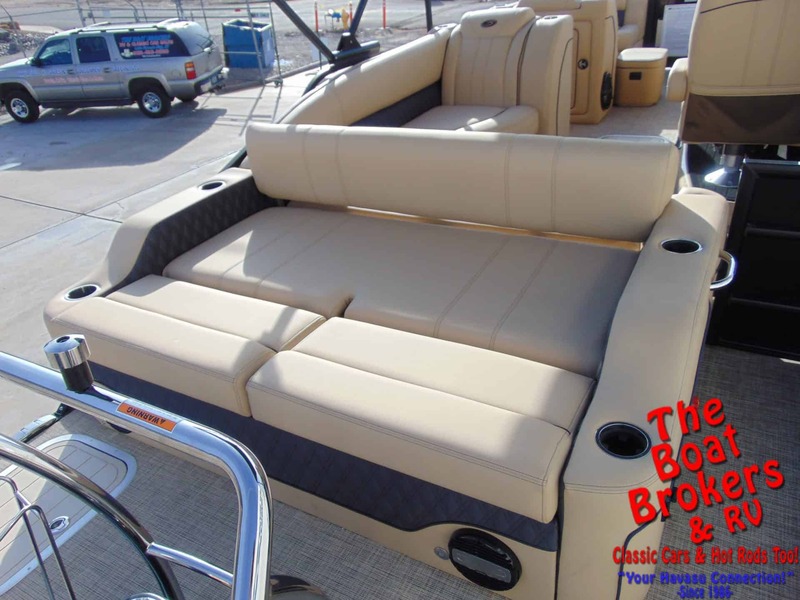 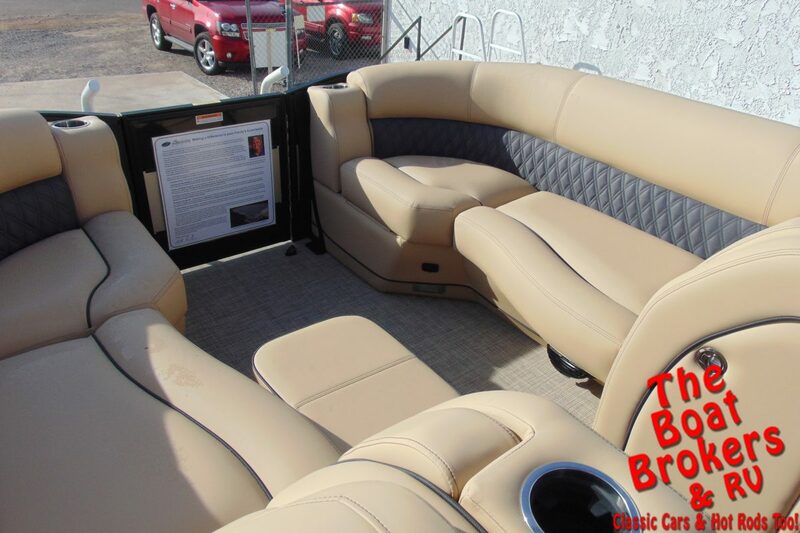 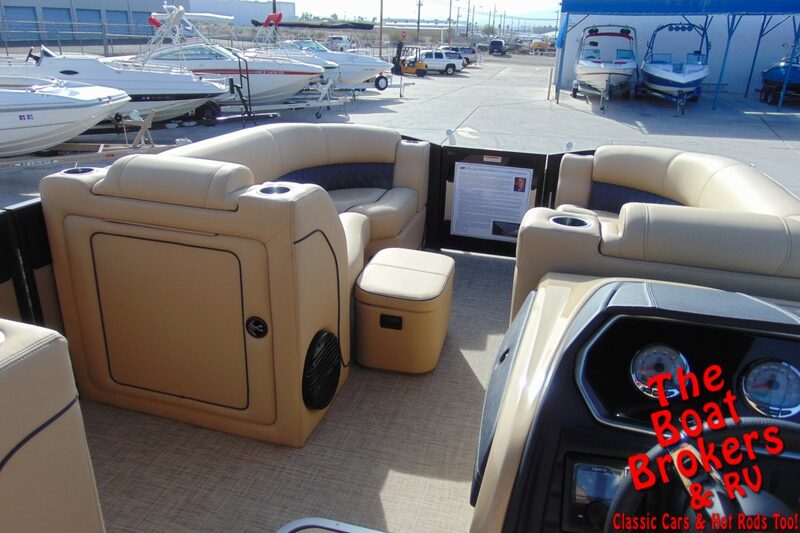 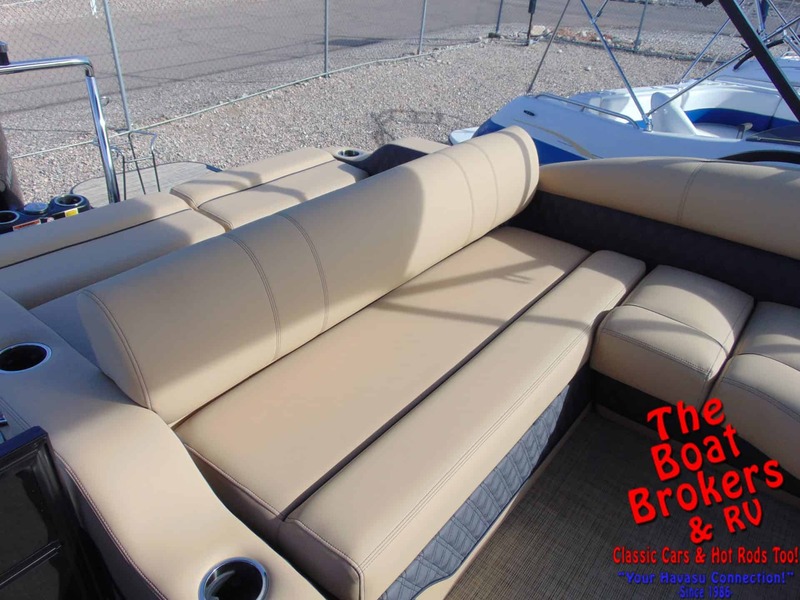 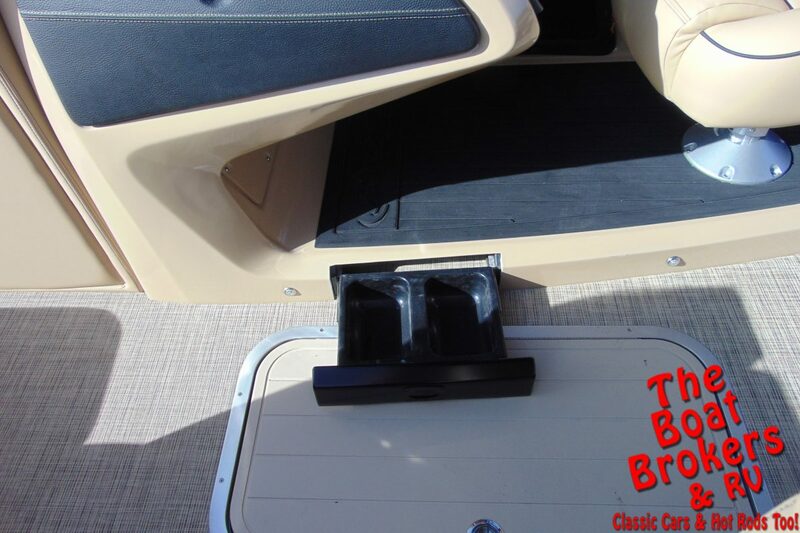 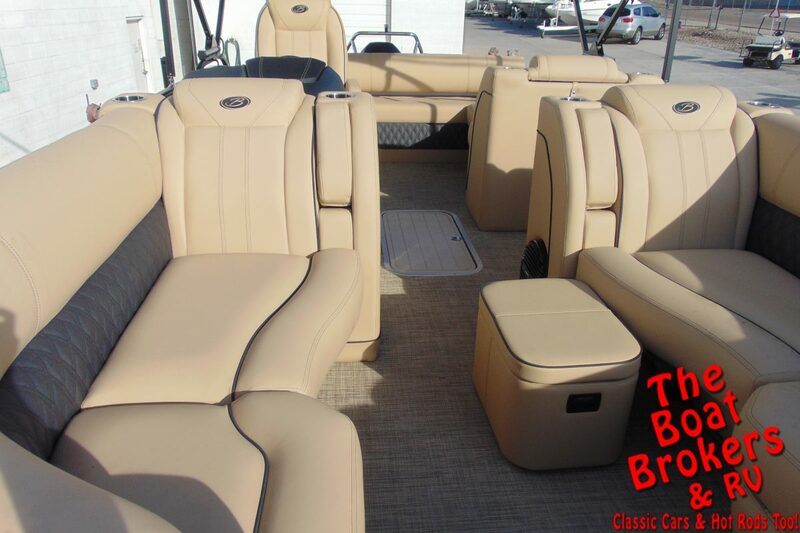 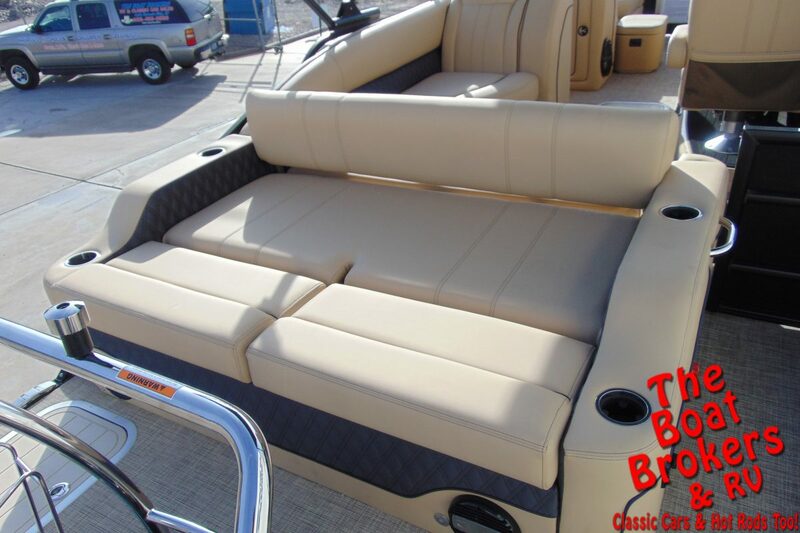 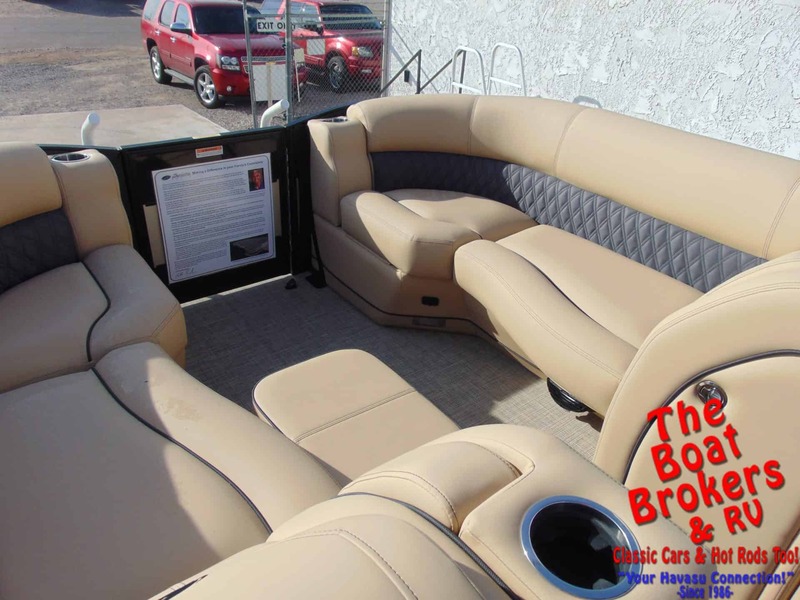 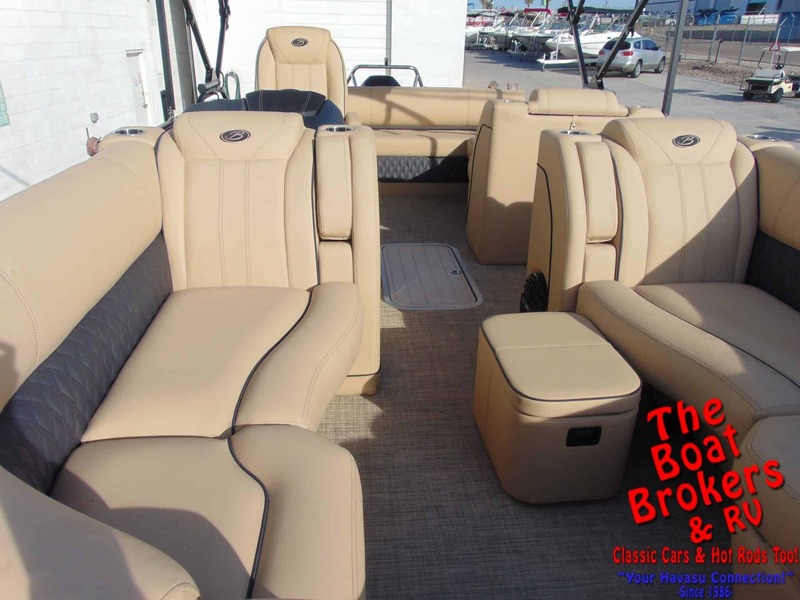 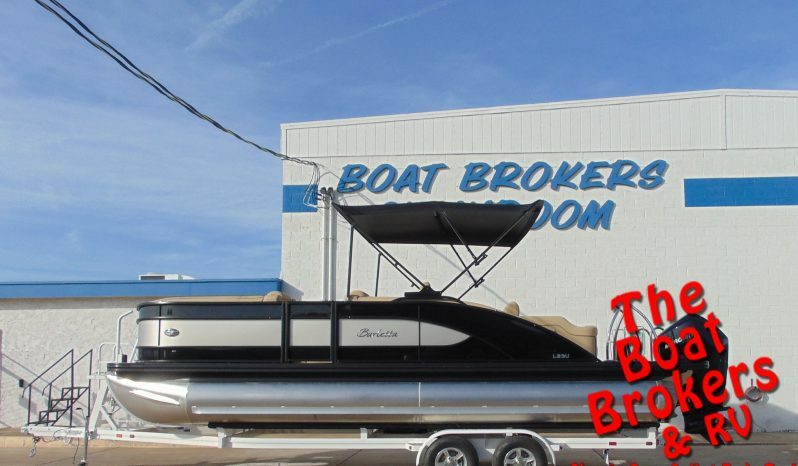 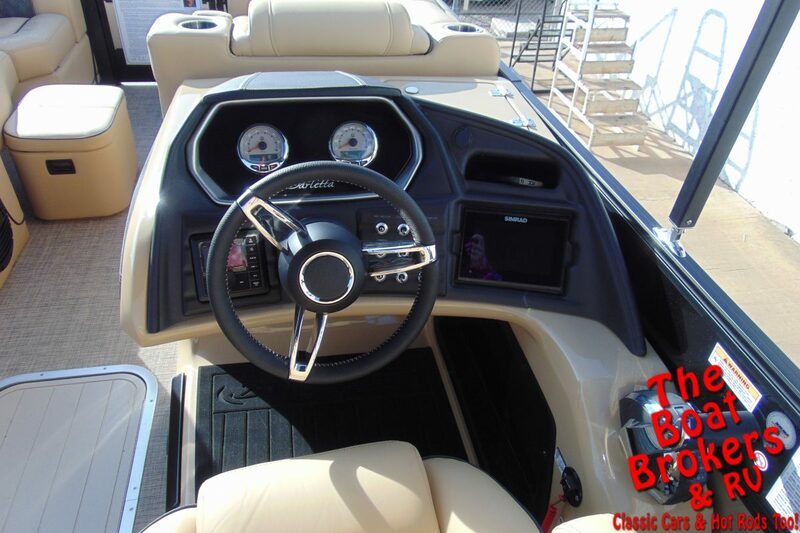 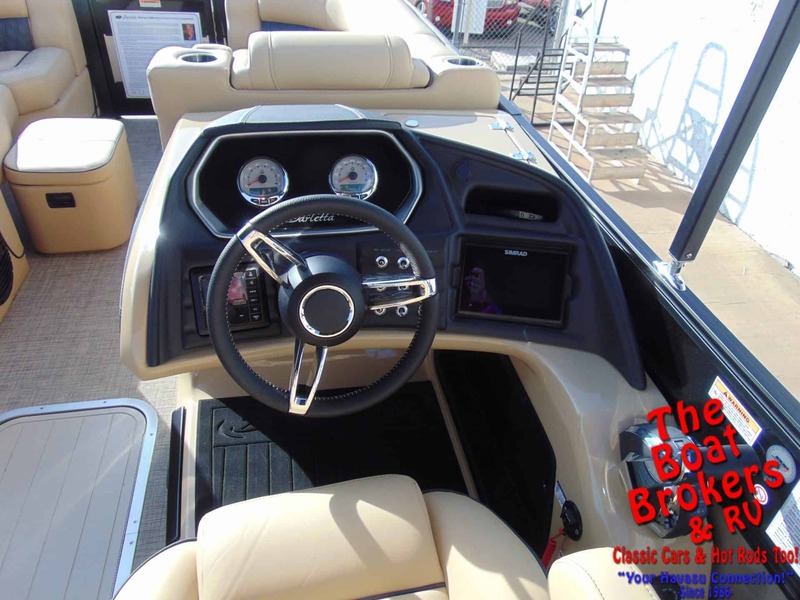 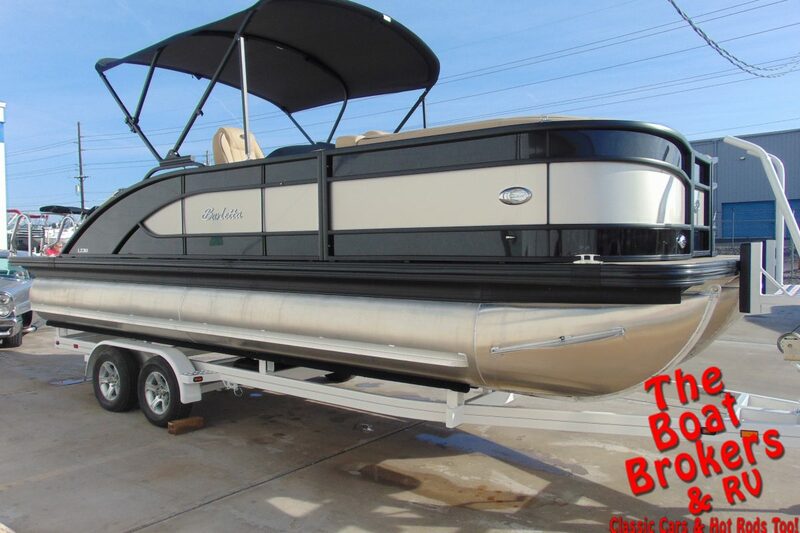 It comes with a Bimini top, boat cover, dual batteries with switch, extended activity/swim deck, full length exterior wave tamers, upgraded marine stereo with 4 speakers, USB charging ports, integrated pet food and water dishes, Yeti ready cup holders, storage and cooler storage with drain. 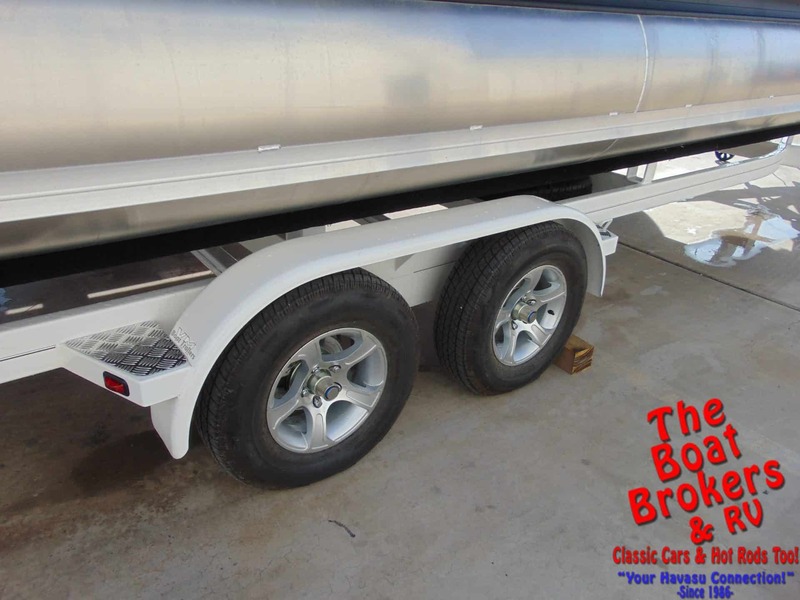 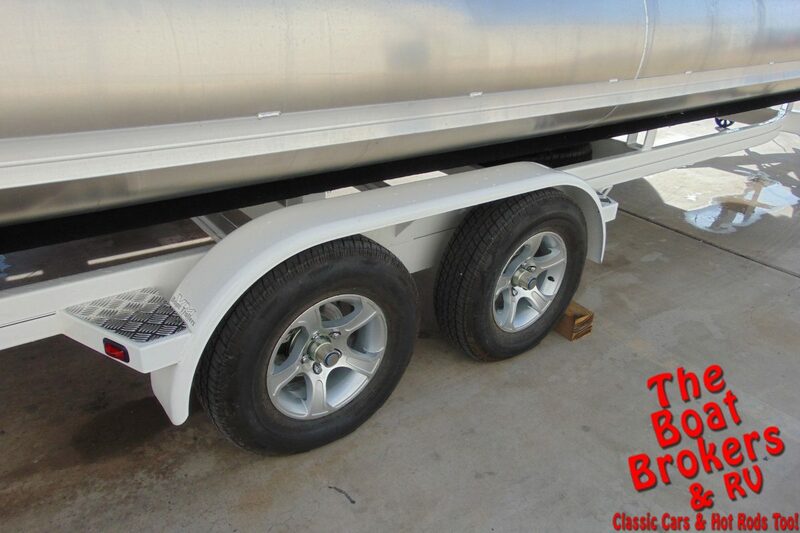 It rides on a custom dual axle trailer with front boarding ladder and custom rims. 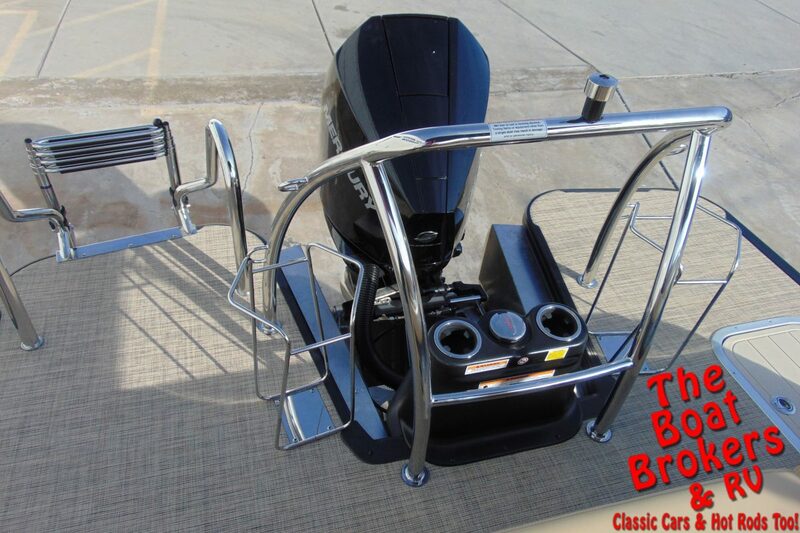 All ready to cruise the lake in style.